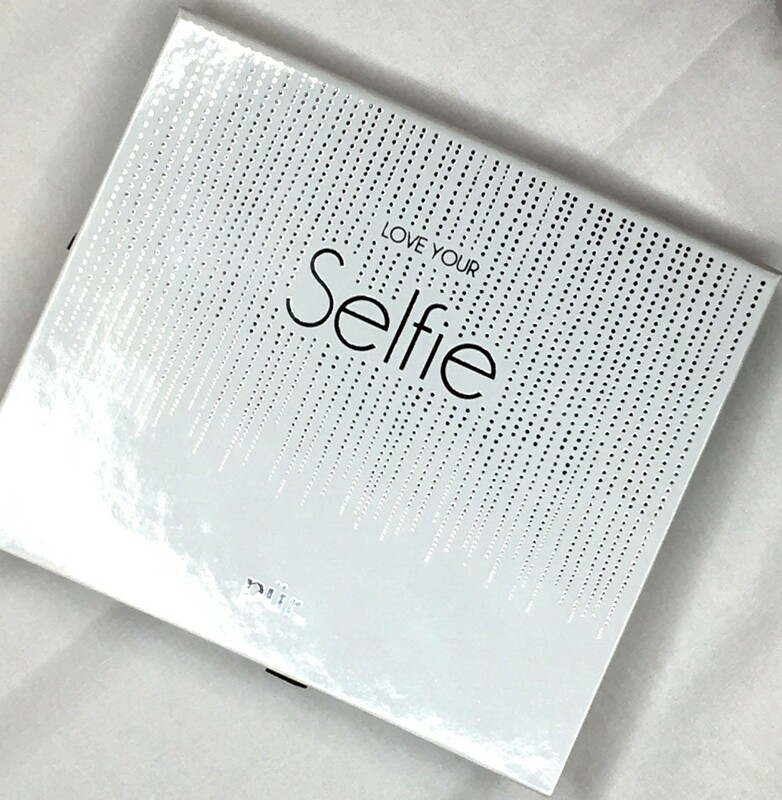 This New Year’s make your photos stand out using PUR Minerals “Love Your Selfie” Bestseller Palette, $39 from Ulta. 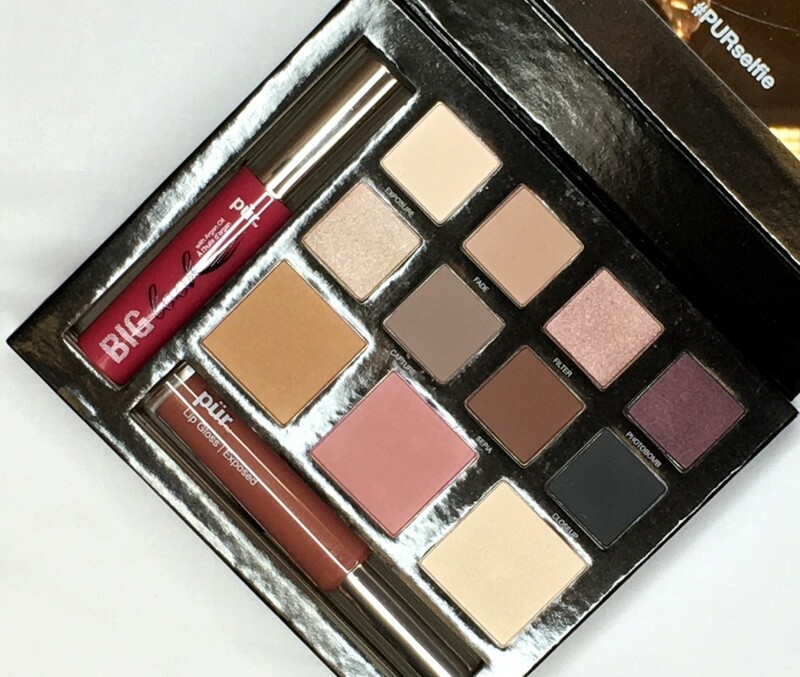 The palette is a perfect travel size and carries some of PUR’s top sellers like their Chateau Kisses Lip-Plumping Lip Gloss in Exposed (OBSESSED with, btw), Big Look Mascara with Argan Oil, Mineral Glow Bronzer, Afterglow Illuminating Powder, Savvy Blush and a bunch of limited edition eye shadows. The eyeshadows range from shimmery champagne to matte black and would look great on any skin tone. You can also get a variety of looks of out this palette, which is nice for travel purposes (don’t have to carry a lot of loose products). I do suggest using an eye primer or a cream base color before applying the shadows as they are pretty lightweight and don’t seem to work well without a base to adhere to, but, overall, the shadows are blendable and buildable. So, you can go for a more subtle or dramatic look depending on your taste. As for the face powders, they can be used in a variety of ways. The bronzing powder can be used for contouring or a light dusting all over the face to give a natural glow and even could be used as an eyeshadow. Perfect for all-around wear! The illuminating powder is infused with shea butter to smooth out any fine lines or imperfections and gives just the right amount radiance to the skin. And, the mineral blush is just so pretty for the apples of your cheeks. The color is a dusty rose and contains “farm to jar” ingredients to help reduce appearance of wrinkles yet leaves the cheeks with a beautiful color. What I really love about this kit is that the products are made without oil, alcohol, fillers, fragrance or chemical dyes. So, nothing was irritating to my sensitive skin or eyes ++! 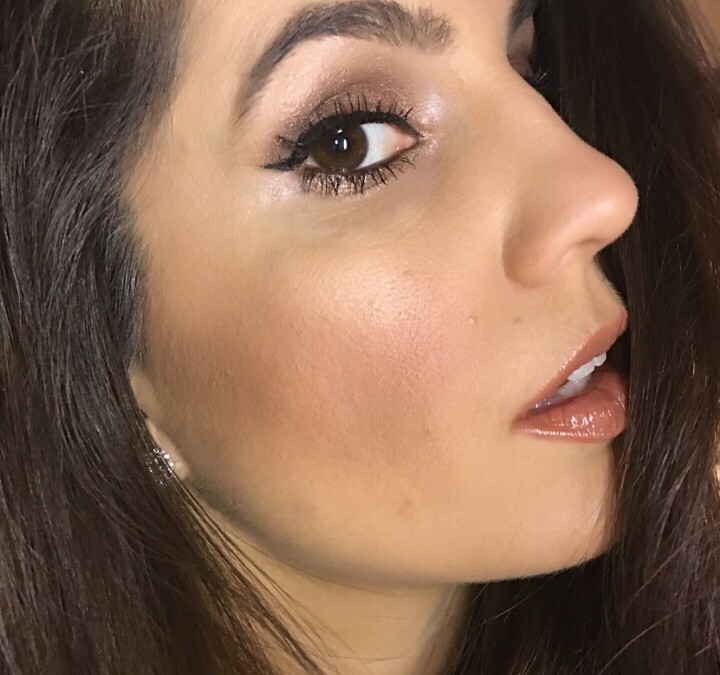 I created this neutral shimmery look rather quickly and easily. Face: Prepped skin with PIXI Flawless & Poreless. Primer, $22. Then I applied Too Faced Born This Way Absolute Perfection Foundation Oil Free, $39, in Light Beige with a Sigma Flat Kabuki F80 brush for an airbrushed look. 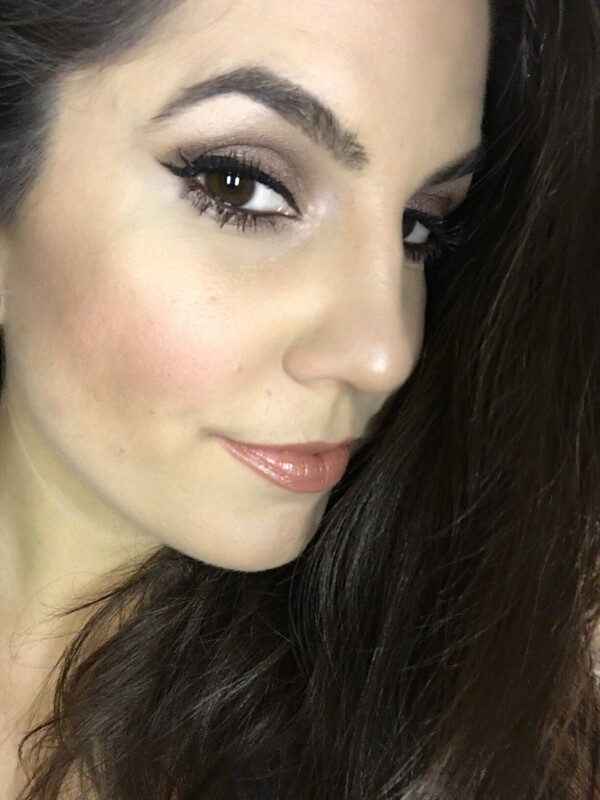 I used a bit of Tarte Maracuja Creaseless Concealer, $25, under the eyes and around my nose to cover any flaws and redness. 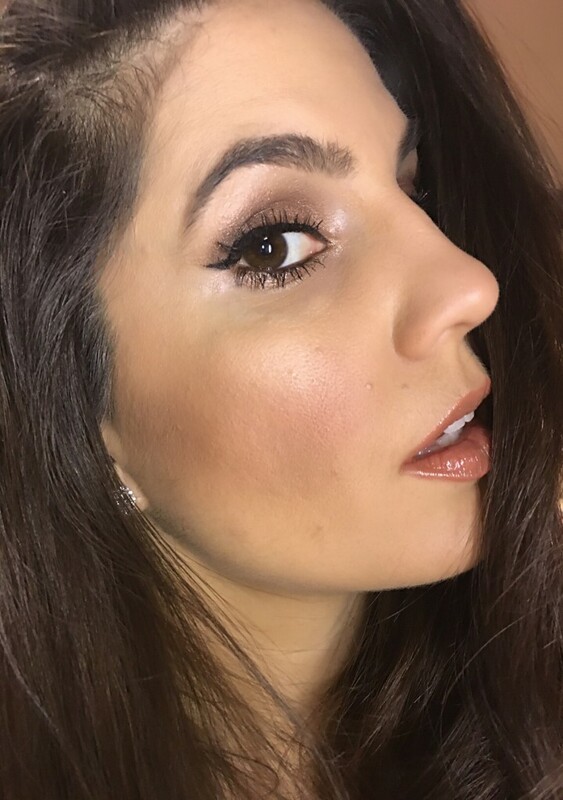 Contour, Cheeks and Highlight: Using the PUR palette I contoured right under my cheekbones using the Mineral Glow Bronzer with the contour brush by Real Techniques. On the apples of my cheeks I dusted them lightly with the Savvy Blush using a MAC 168 brush. And topped off the high points of my face with Afterglow Illuminating Powder using a MAC 165 highlighter brush. Lips: I LOVE LOVE LOVE the lipgloss in this kit! it goes on so smooth and buttery but doesn’t feel sticky or uncomfortable at all. The shade PUR chose for the kit “Exposed” is a perfect universal shade that would look great on any skin tone too. I first applied MAC Lip Pencil in Boldly Bare and followed with the lipgloss. Happy and safe New Year to you!! NOTE: This post is not sponsored. All thoughts are unbiased and my own. Some samples provided for editorial consideration.